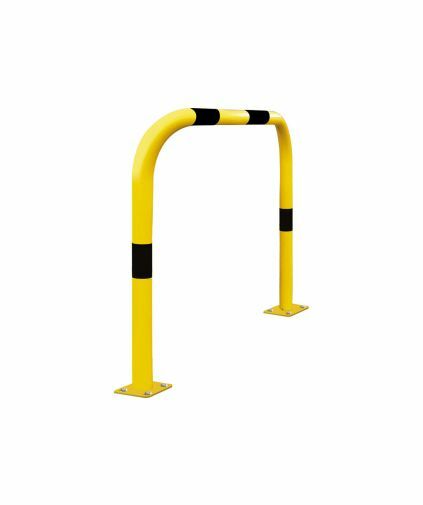 Street Furniture Direct offers all types of Pole Protection, the most popular being the below product. Pole Protection is critical for heavily used car parks and commercial properties. Column Protector Ideal for the protection for lighting columns, signs or small trees. 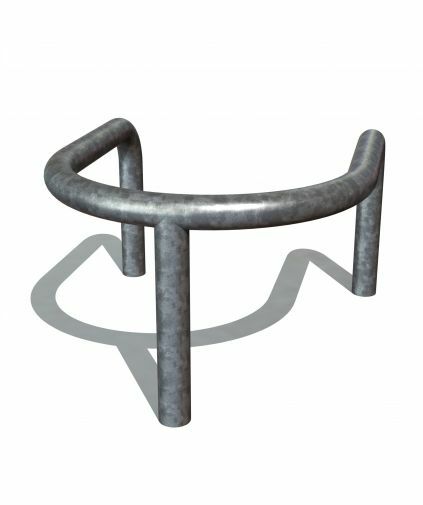 Manufactured from 60mm diameter steel tube. Galvanised finish or galvanised and painted in one of our RAL colours.